As we age many of us develop a bit of sagging under the chin area, jowls that create droopy look to the lower face and neck. 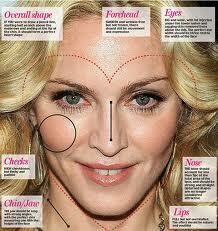 In the past there wasn’t an effective non-surgical skin tightening treatment to help with this problem. Today however at Lasting Looks Clinic in Toronto we have non-surgical treatments that can help you improve that turkey neck. 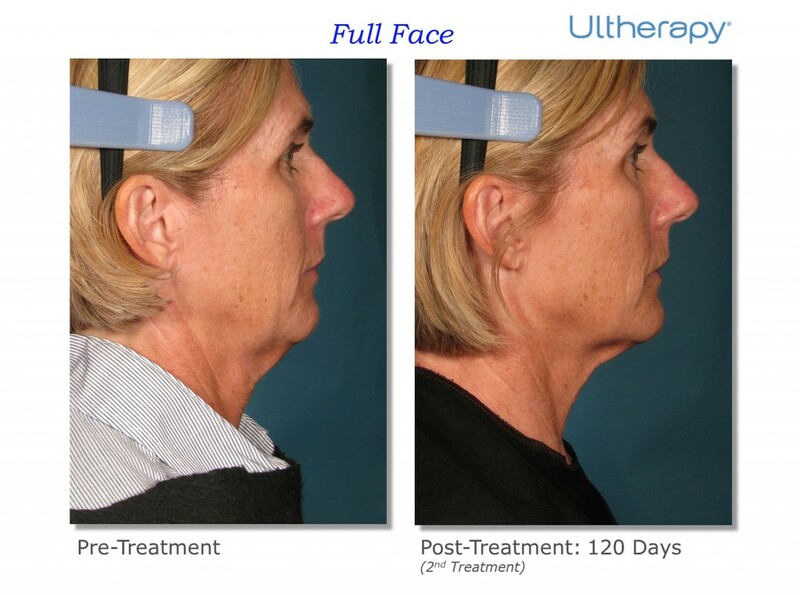 Depending on the type of atrophy, we may choose an Ultherapy treatment for skin tightening and lifting. Ultherapy uses ultrasound waves to penetrate through the skin all the way down to the muscle. This helps to stimulate collagen as well as tightening and lifting of the muscle. Botox can also be added and injected into the platysmal muscles in the neck which can help to sharpen the jaw line and reduce the pulled down corded look that we sometimes get as we age. Dermal fillers such as Juvederm or Teosyal may also be artfully placed at the jaw line or sides of the face to help lift and return the neckline to a more youthful one! Injectable Fillers have come a long way. Wrinkler Fillers like Juvederm, Teosyal and Restylane can be used for lip augmentation to wrinkle and filling. Tissue fillers are injectable products that temporarily replace the loss of collagen and Hyaluronic acid. Dermal Fillers can also be used to correct acne scars, thin lips, vertical lip lines, frown lines, crow’s feet, deep nasal folds and deep wrinkles. They are also used to enhance lips and outline the vermilion border for a more youthful look. Stay tuned for more upcoming uses for wrinkle fillers!